Individual donations ensure we can continue to run our programs, which impact local and international youth and adults through traditional boatbuilding, seamanship and sailing. We are grateful. 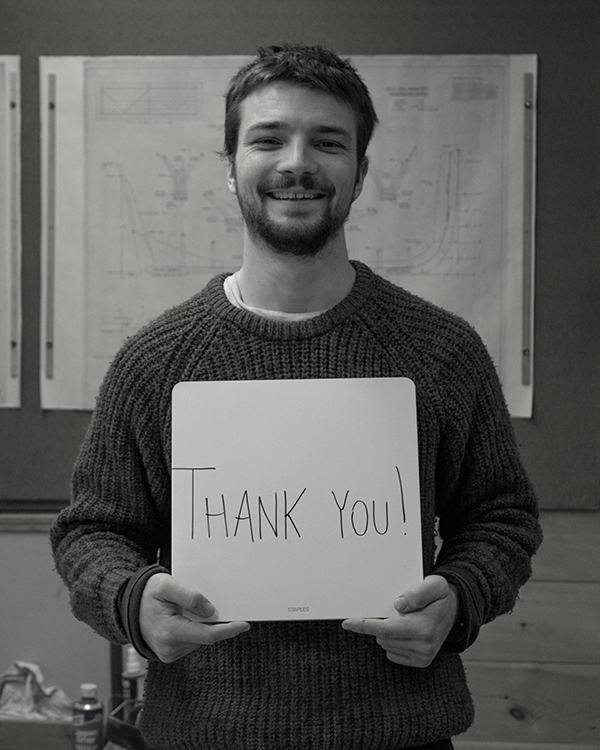 Owen is in his second year as an apprentice boatbuilder and thanks you for your support of all our programs, building and sailing alike! From All of us at the Shop, THANK YOU.